Benjamin Netanyahu is fighting for his political survival in this Tuesday’s elections in Israel. 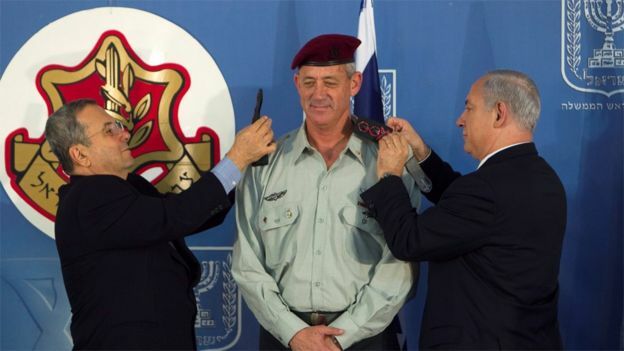 The prime minister has in the former military Benny Gantz his biggest challenge. But there is much more to be aware of. These are 6 keys to understand what is at stake and what to expect from the results. 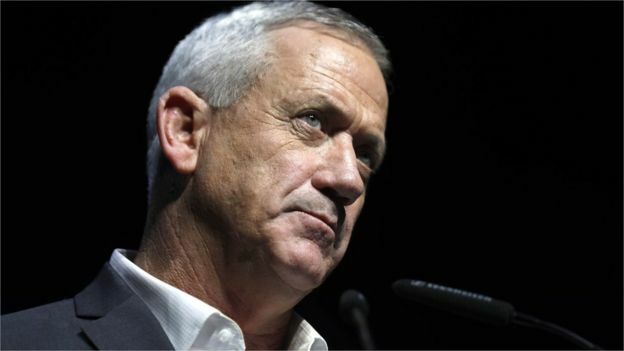 Benjamin “Benny” Gantz was born in 1959 in Kfar Ahim, a village of cooperative farms in central Israel founded by immigrants. His father and mother, Nahum and Malka, were survivors of the Holocaust. After enlisting in the Israel Defense Forces (IDF) and, later, in the Parachute Brigade, his first task was to provide security to Egyptian President Anwar Sadat , in his historic visit to Israel in 1977. Image caption With his Blue and White alliance, Benny Gantz believes he can unseat Netanyahu from power. He ascended quickly and played a key role in several military campaigns. By 1999, he had become the highest Israeli official during the occupation of that country in southern Lebanon. In 2011, he was unexpectedly appointed chief of the IDF staff and, during his tenure, launched two major operations, in 2012 and 2014, against Palestinian militants in Gaza . 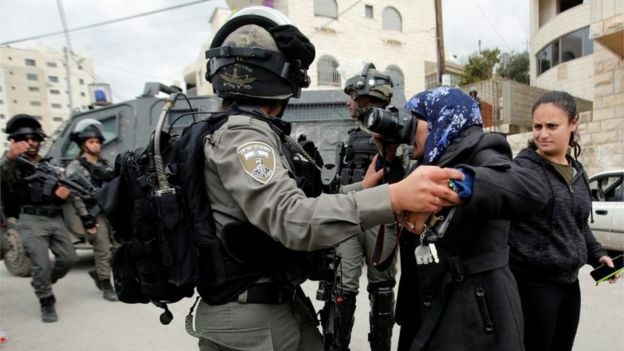 In the second raid, according to the UN, 2,251 Palestinians – 1,462 of them civilians – died. Israel, on the other hand, lost six civilians and 67 soldiers. Palestinian officials and human rights groups accused Israel’s army of war crimes during the conflict . But Gantz said that his forces took pains to avoid civilian casualties. 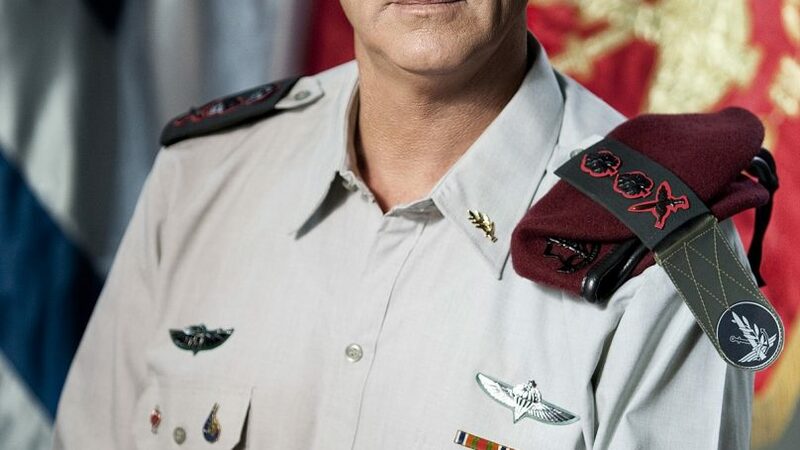 Image caption Gantz was a surprise candidate for IDF chief of staff. When his military career came to an end in 2015, Netanyahu praised his decades of “excellent service” and described him as a “highly qualified, ethical, responsible, balanced and conscientious” chief of staff. Netanyahu aspires to a fifth term at the head of the government. If reelected, this July would become the prime minister with more time in office, ahead of the considered “father of the country”, David Ben-Gurion. However, Netanyahu faces both the serious accusations of corruption , pending a final hearing with the attorney general, and his biggest rival in years, Benny Gantz. Gantz, who was head of the General Staff of the Israel Defense Forces and is a newbie in politics, can compete with Netanyahu for security – one of the key issues of this election – and promises a cleaner policy. His centrist Blue and White alliance, formed with two other former military chiefs and the television and now political lobbyist Yair Lapid, was initially projected a little better than Netanyahu’s Likud party in the polls, but this trend has reversed. Image caption More than 6.3 million Israelis are called to vote. The tight race is generating an aggressive and often dirty campaign, with several attempts to discredit the candidates . The Israeli electorate tends to choose according to the personalities of the candidates instead of their policies, and whether they consider them strong leaders or not. In Israel, where a parliamentary system rules, never a single party has achieved a sufficient majority to govern. Coalitions have always been necessary. 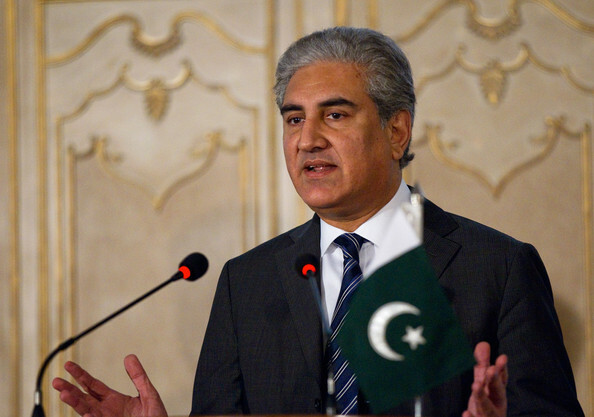 That means that the prime minister will not necessarily be the leader of the most voted party. 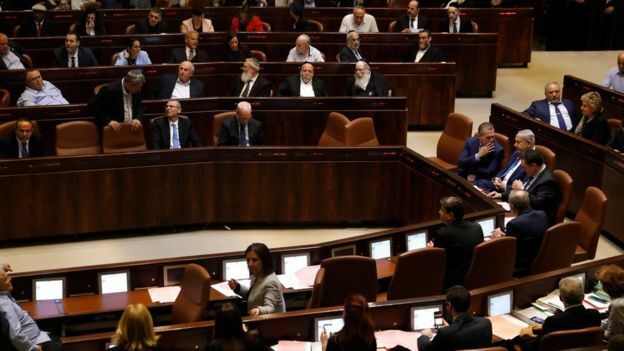 The country will be governed by whoever gets the support of at least 61 of the 120 deputies in the Knesset, the Parliament. Image caption The party with the most seats in the Knesset may not be able to form a coalition government. Some polls suggest that Netanyahu would have more chances than Gantz to form a coalition because of the close relations of the prime minister with other right-wing and religious parties. In a widely criticized measure to secure more seats on the right, Netanyahu negotiated an agreement that makes it easier for parliamentarians to enter the parliament of an extreme right-wing party that many consider racist . In recent weeks there has been an outbreak of tensions between Israel and the Palestinian militants in Gaza. And US President Donald Trump is expected to publish his plan to push for a solution to Israel’s long conflict with the Palestinians shortly after the elections. However, the formulas to reactivate the moribund peace process have not been the main topic of the electoral debate . The Israeli public has little hope in the old international plan for peace, the “two-state solution”. Image caption The conflict between Israelis and Palestinians and the prospects for peace have not been a key electoral issue. Prominent members of the current right-wing coalition government that supports Netanyahu openly oppose the creation of a Palestinian state and seek to annex the maximum of the occupied territories in the West Bank. The campaign platform of the Blue and White Party refers to the “separation” of the Palestinians but does not specifically mention the creation of a State. It also supports a “united” Jerusalem as the capital of Israel, although the Palestinians claim the east of the city as their future capital. The Gantz alliance also calls for continued control over the Jordan River valley and the preservation of Jewish settlements in the West Bank. Those settlements are considered illegal by international law , although Israel rejects that concept. The Labor Party of Israel, which managed to agree on an advance in the peace agreements with the Palestinians in the 1990s, has lost favor with the voters. 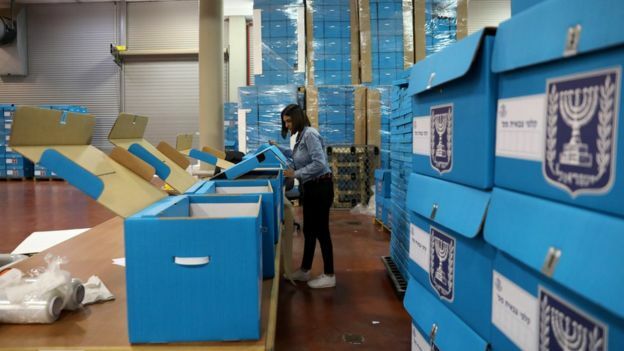 There are 6.3 million Israeli voters and the social, ethnic and religious groups to which they belong could be a decisive factor on election day. The religious population of Israel Haredi has more than one million members. 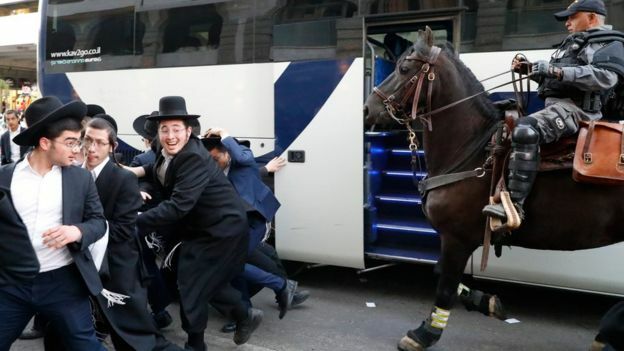 Traditionally, these ultra-Orthodox Jews of European descent receive advice from their rabbis and vote for related parties. However, many more of them are now voting for conventional parties, mostly for those on the right. Among the issues that concern them most is the military recruitment for ultra-Orthodox , which will be debated again in the next Parliament. Image caption The exemption for ultra-Orthodox military service has divided Israeli Jews. Israeli Arabs make up a fifth of the population, but polls suggest that less than half of those entitled to vote plan to do so. Attendance at the polls of the Arabs increased in 2015, when four parties campaigned jointly under a United Arab List, which won 13 seats. But that list was dismembered for these elections. The leader of the ultranationalist and libertarian Zehut Party, Moshe Feiglin , could have in his hands the decision of who would be prime minister in future discussions for a coalition. According to polls, his party could win at least four seats. Feiglin says he has no preference between Netanyahu and Gantz as prime minister. 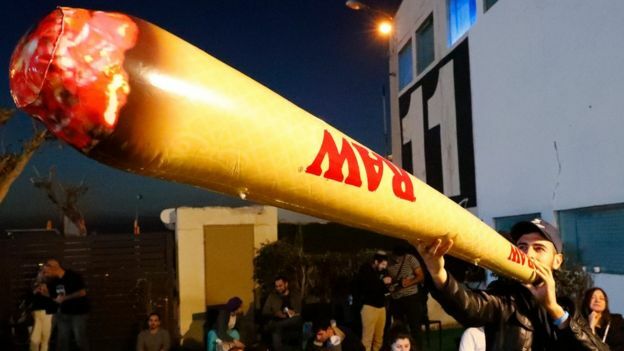 Image caption The legalization of marijuana for recreational use has become a hot topic in recent weeks. Feiglin is well known for his calls to legalize marijuana, but his party has an eclectic platform. It has a hard line stance against the Palestinians and seeks to urge them to migrate from the occupied territories of the West Bank and Gaza . He has also proposed the construction of a third Jewish temple in the disputed sacred site in Jerusalem, known by the Jews as the Temple Mount and by Muslims as Haram al Sharif, which is the site of the al Aqsa mosque.